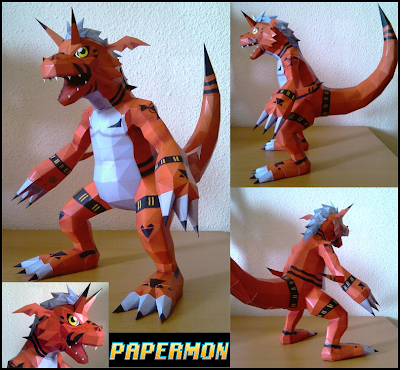 Growlmon is a Dark Dragon Digimon whose names and design are derived from "Growl". It is called the "Deep-crimson Demon Dragon". 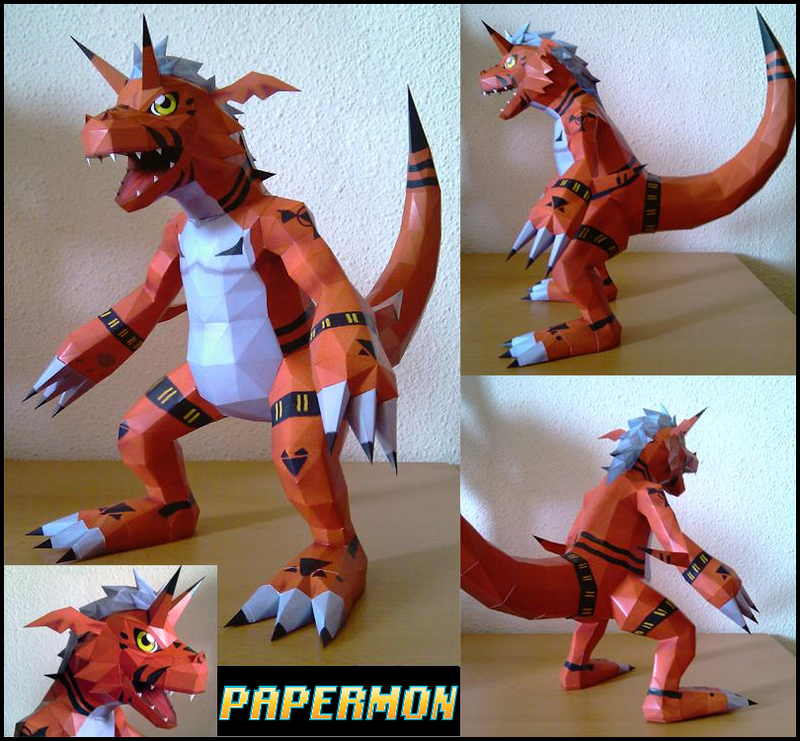 It is the digivolved form of Guilmon.